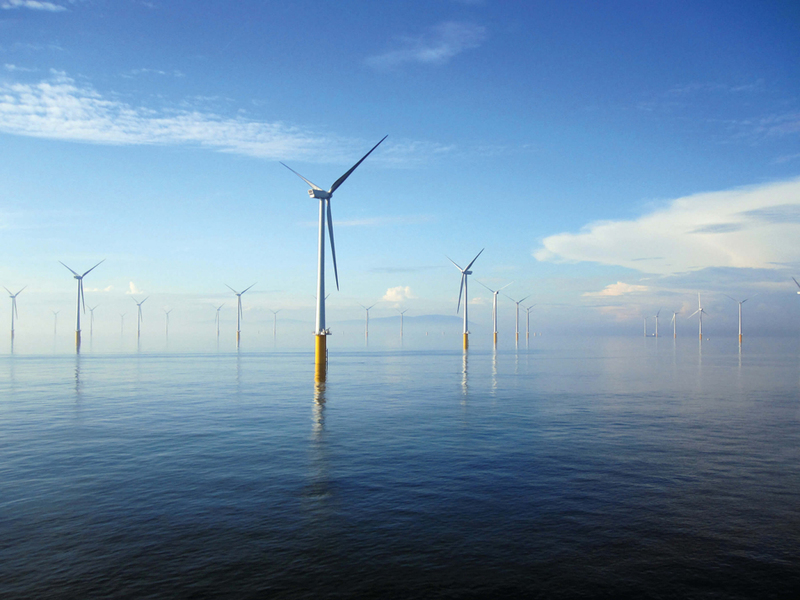 Ultimate flexibility in accurate detection of Partial Discharge from numerous equipment types in AIS substations. 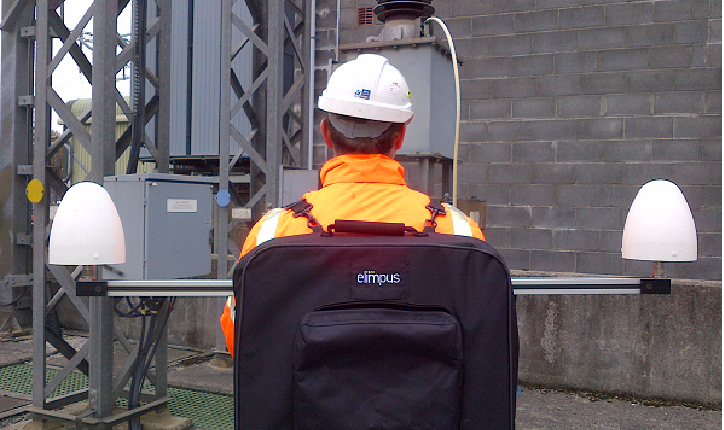 New compact lightweight clamshell construction easily carried and transported to site. It is non intrusive and ready to use with spare battery available. 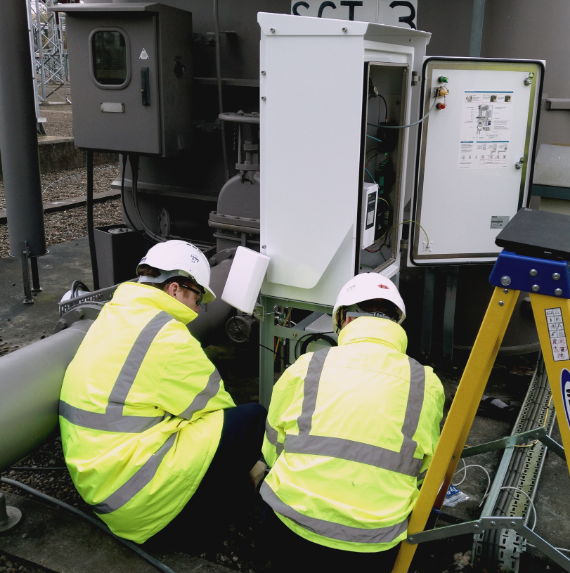 There is no requirement to connect the vehicle within the substation. 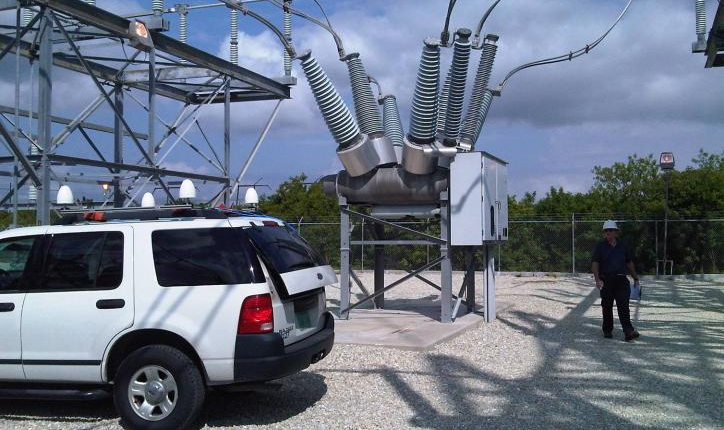 Easily mounted on existing roof rails makes for easy storage and flexibility in vehicle choice depending on availability and non-intrusively locates partial discharge from numerous equipment types . 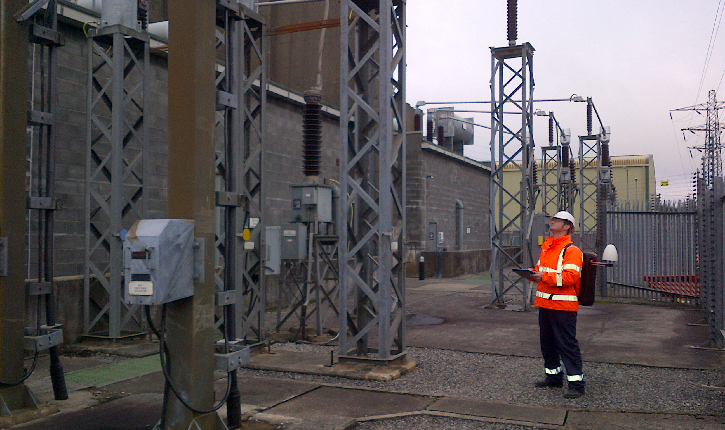 Facilitates quick and efficient movement to various substations. 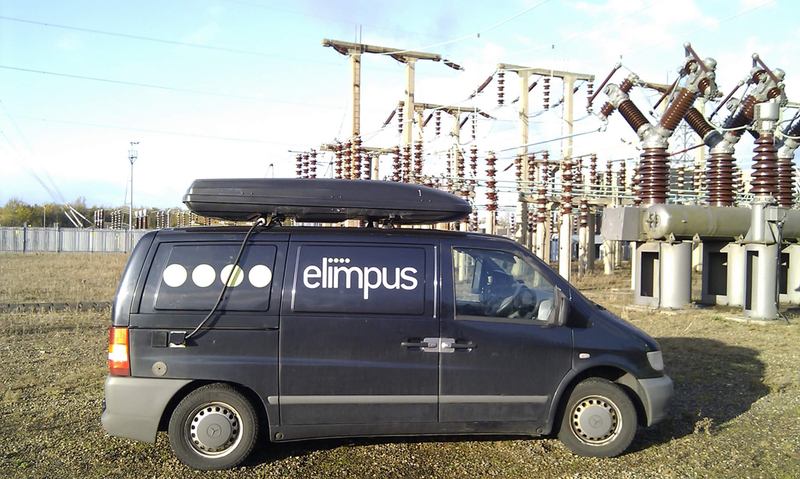 Was used in the Elimpus challenge to survey 5 substations in one day in Ireland. 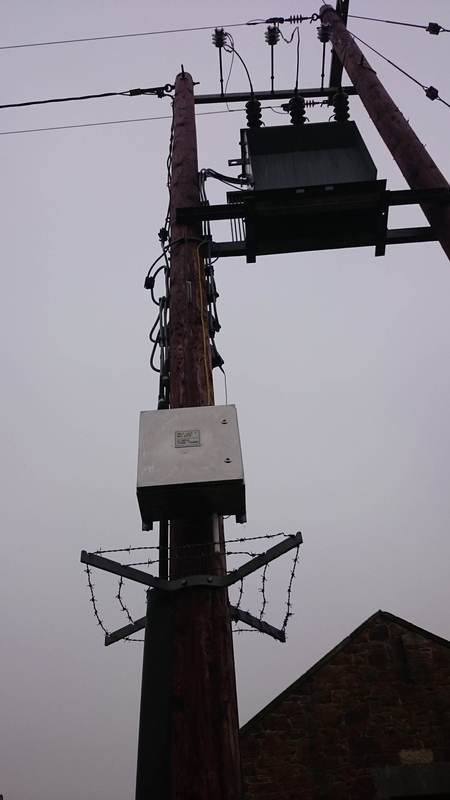 Detecting PD across a wide variety of high voltage equipment in AIS, it is non-intrusive and there is no requirement to connect the vehicle within the substation.